Ken Webb joined the Cleveland City Council on August 2, 2018 as an At-Large member. 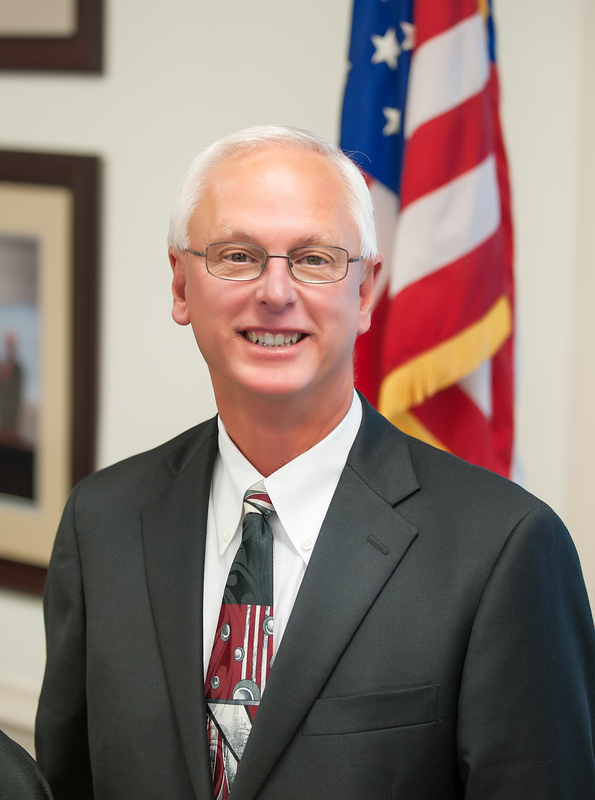 Prior to his retirement in late 2016, he was President-CEO of Cleveland Utilities. His tenure at Cleveland Utilities covered twenty-nine years, twenty-six of which he was CFO and three as CEO. He is a 1976 graduate of Tennessee Wesleyan University in Athens, TN with a degree in accounting. He is a Certified Public Accountant (inactive). Ken and his wife, Dianne have been married 45 years and have two daughters and four grandchildren. He is a member of the board of directors of Life Bridges and a trustee of Tennessee Wesleyan University. Additionally, he serves on the Holston Conference of the United Methodist Church Foundation Board of Directors and the Conference Pension and Insurance Committee. He and his wife are active members of Wesley Memorial United Methodist Church.